Swaine Adeney Brigg, one of the world’s most prestigious creators of the very highest quality handcrafted luxury goods & accessories, will be at Concours of Elegance 2018. Swaine Adeney (leather) – Founded as a whip makers business in 1750, Swaine Adeney has expanded to become the highly regarded producer of quality hand-shaped luxury leather goods that it is today. Brigg (umbrellas) – The Brigg umbrella is famous for its high quality and long history supplying Royal Families, Prime Ministers and distinguished ladies & gentlemen around the World. Today, they are still crafting reputedly the best bespoke umbrellas in the world from workshops in England. 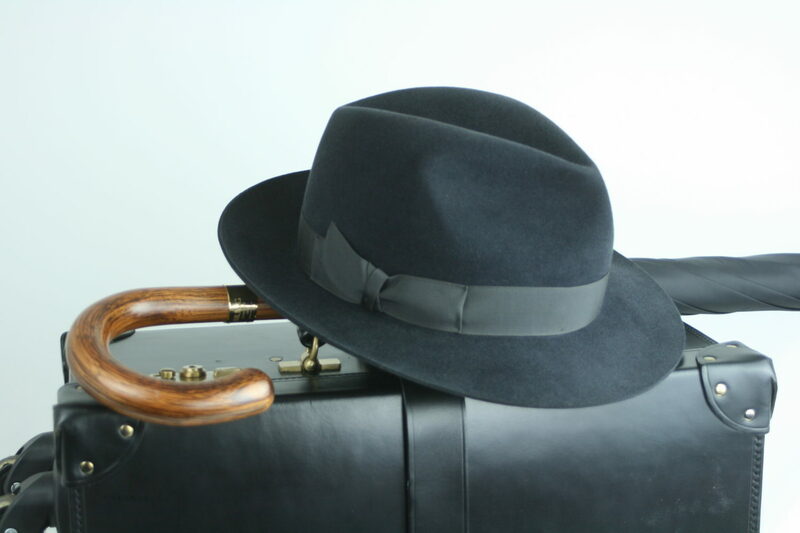 Herbert Johnson (hats) – Founded in 1889, Herbert Johnson has become synonymous with the finest quality hat a man can wear. Makers of fine handcrafted bespoke headwear, today Herbert Johnson make both military & civilian hats.